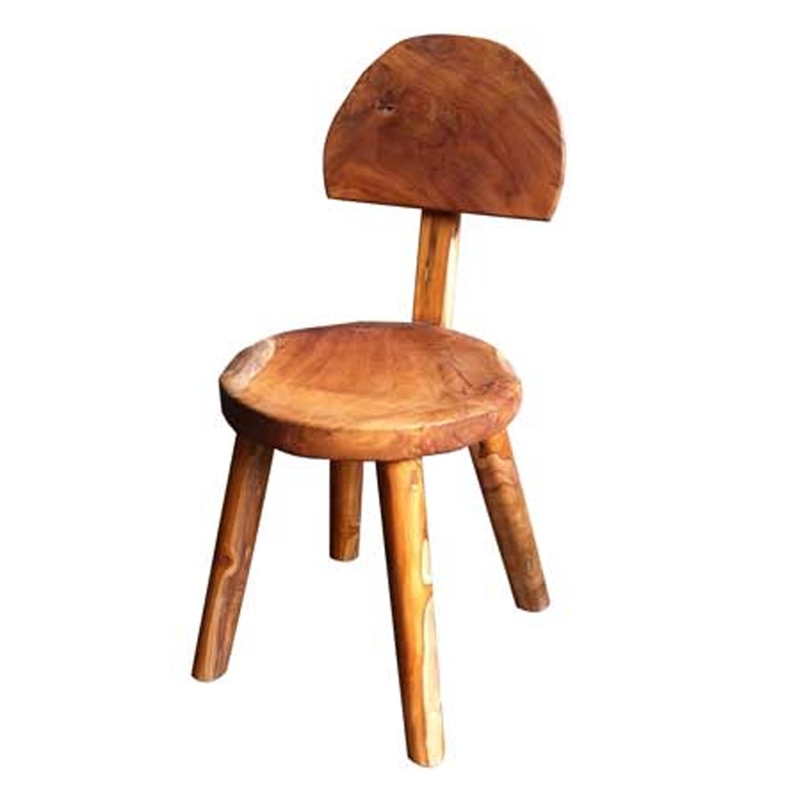 Make your dining room feel a lot more homely and warming by introducing this fantastic Teak Root Dining Chair Round. This product has a beautiful design that features a round dining chair, created from a natural set of materials. This chair is created from a stunning teak root material.